Chelsea winger Willian is reportedly struggling to agree a new contract with the club, according to Brazilian news outlet UOL. The Brazil international signed for the Blues in 2013 and has since made 189 appearances, including 23 of Chelsea’s 24 matches this season under new manager Maurizio Sarri. But the pacey and hardworking forward has been under fire from fans, who feel that his three goals and three assists this term is underwhelming in comparison to his wide-midfield teammates, with Pedro (seven goals, one assist) and Eden Hazard (10 goals, 10 assists) both contributing more. Chelsea owner Roman Abramovich will be keen to extend the 30-year-old’s contract as the versatility and ability to use both feet allows him to play anywhere along the frontline. Willian has played 64 times for Brazil. 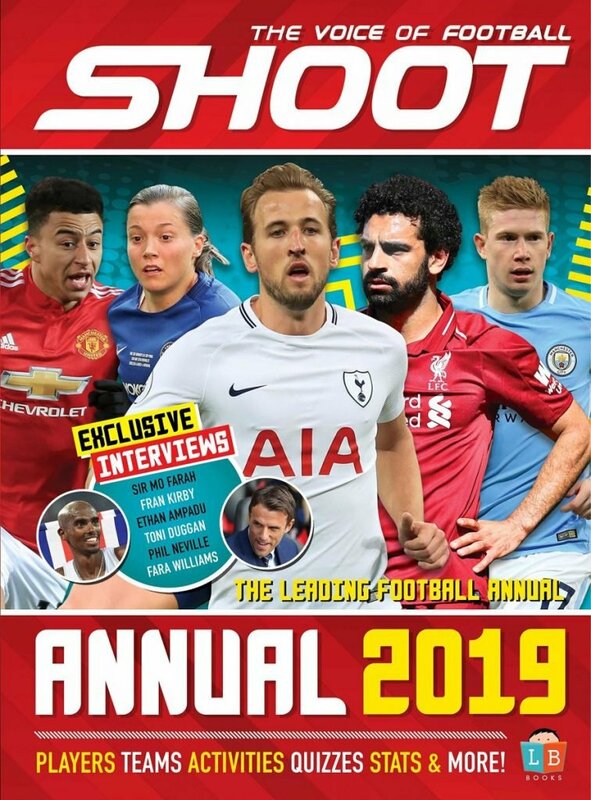 Come the end of the campaign, the Stamford Bridge outfit may be bleak in the attacking department with both Hazard and Callum Hudson-Odoi both being tracked by Real Madrid and Bayern Munich respectively. 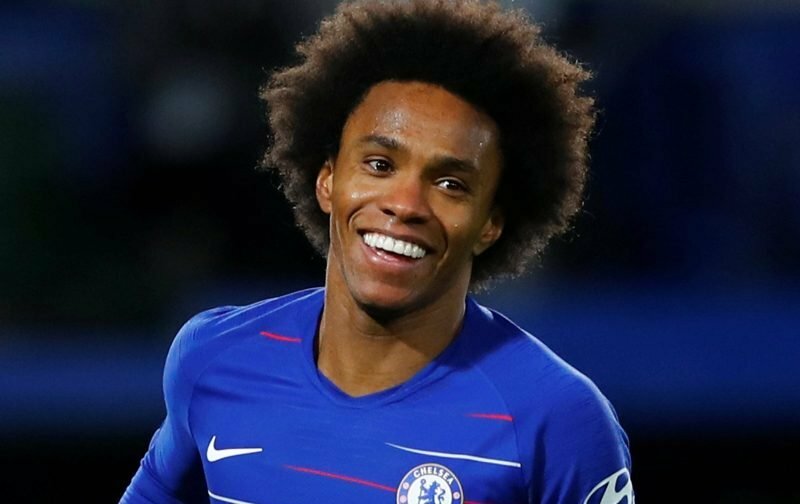 The Blues have offered the skilful winger a one-year contract extension until 2021 but it is reported that Willian is looking for a three-year deal. However, this demand does not comply with the Chelsea policy to only offer one-year extensions to players over 30. 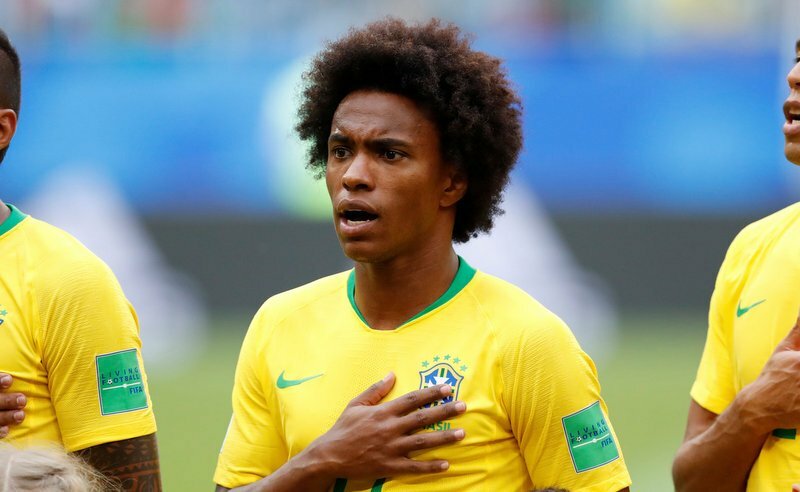 Barcelona and Paris Saint-Germain both approached Willian over his signature in last month’s transfer window, which may encourage Abramovich to infringe his own transfer policy to warn off competition from other European sides.